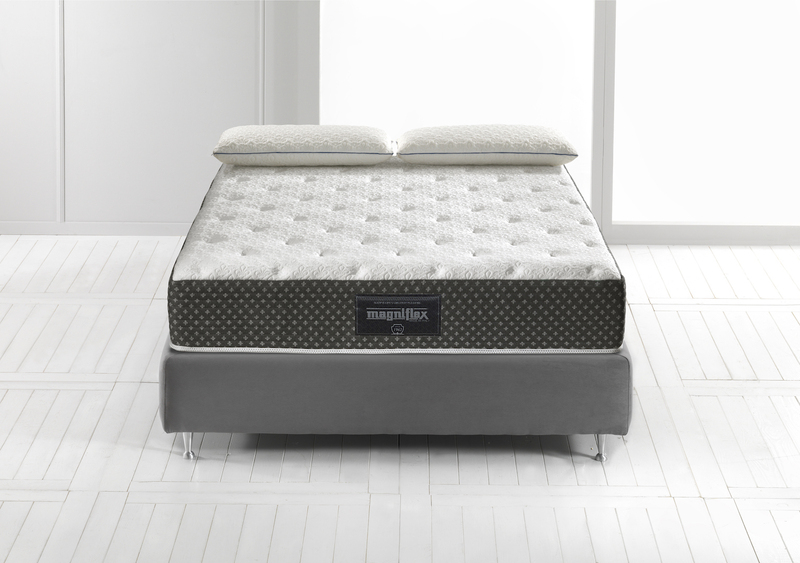 The Abbraccio mattresses consist of Magniflex's proprietary foam, Elioform, and the luxuriously embracing new foam, Aquabreeze®. MIAMI, April 13, 2018	(Newswire.com) - Earlier this year at the last Las Vegas Market, Magniflex released the self-inspired Abbraccio mattress collection. Just a year before that, Magniflex unveiled the Abbraccio pillow collection, which was the embodiment of both Magniflex quality and style. 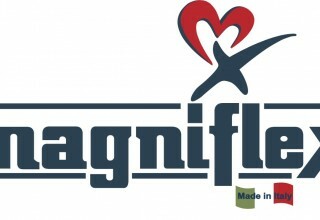 After a successful one-year run, Magniflex decided to expand the collection with the addition of two mattress models. 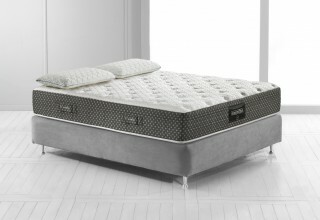 Each model maintains the same type of refined look and qualities that made the pillows so highly regarded, so if past success is indicative of the future, these mattresses are sure to be well received. The Abbraccio collection consists of two models, respectively 12 and 10 inches thick, which offer different comfort levels to satisfy each individual needs and preferences. Both models have a silky, natural viscose cover which helps wick away moisture and maintain a dry, cool micro-climate throughout the night. The central layer in Elioform offers optimal back support, providing the correct weight distribution. The viscose cover is tufted and embellished with Magniflex’s characteristic flower of Florence design, thus creating a very rich pattern on the top, pleasant to the eye and body. 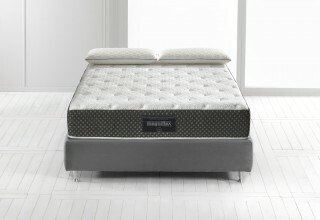 The Abbraccio line also features their new unique Aquabreeze®, an elastic foam that has an open cell structure for increased air circulation and also helps dissipate heat throughout the night. The Aquabreeze® provides an incredibly plush & cozy sleep surface than regular foams, using high-density material for enhanced comfort and durability. Using the successful pillow collection as a springboard, the Abbraccio mattress collection is sure to continue its path of success. The company is present across the globe in 96 international markets with 8 showrooms in Florence, Milan, New York, Tokyo, Cyprus, Singapore, Dubai, Prague and Kiev. A resolute management team is following the path laid out by the president. 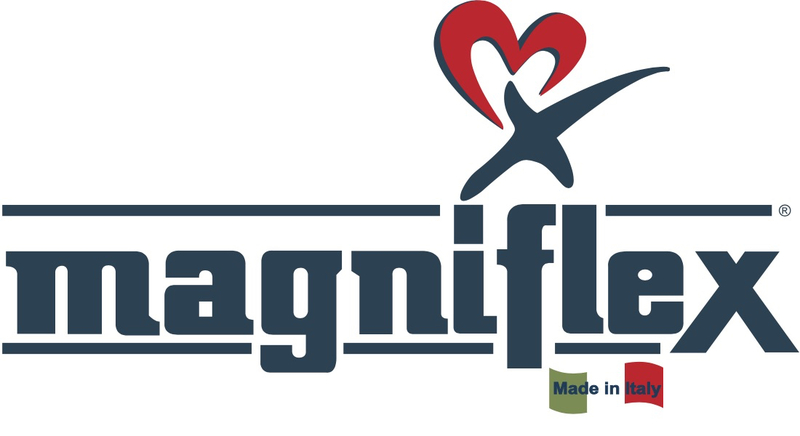 At the upcoming Winter Las Vegas Market, Magniflex is excited to debut the new Magnistretch X.